Good ! Nice very ok Okk ok ok ok ok oGood ! Nice very ok Okk ok ok ok ok ok Good ! Nice very ok Okk ..
Just magnificent! I have the 4u JS10 and it's insane to play with. 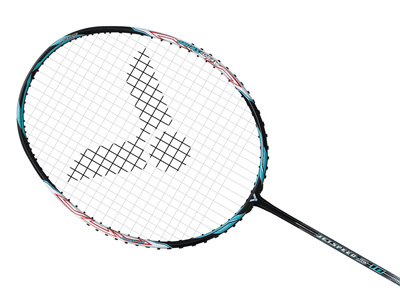 It has a stiff shaft that reco..
A quantum leap in racket design - small head done right, fin .. Copyright ©2019 MY Store Limited. All rights reserved.